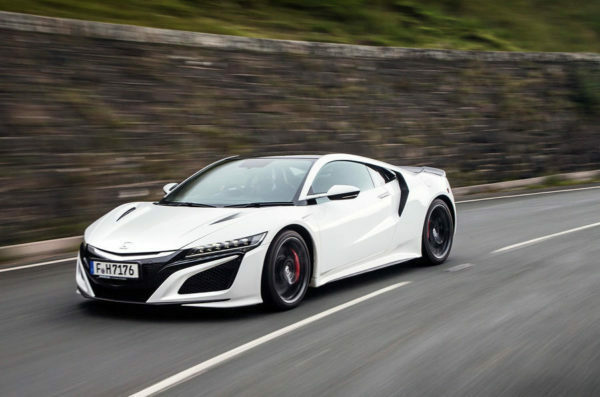 Honda Quiz - How well do you know Honda cars? Welcome to our Honda quiz! We all familiar with this Japanese car giant, but how well do you know Honda model and can you tell the difference between the two car models? Show your skills - try to complete this quiz in one go. This is a hard mode quiz that has 10 questions, in order to finish the quiz you need to answer all questions correctly.